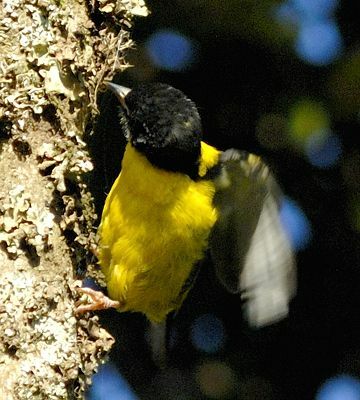 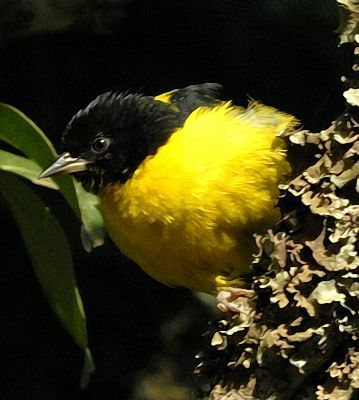 The brown-capped weaver is a rarely seen montane forest bird of northern and northwestern Tanzania. 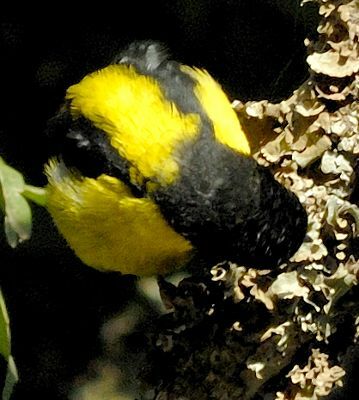 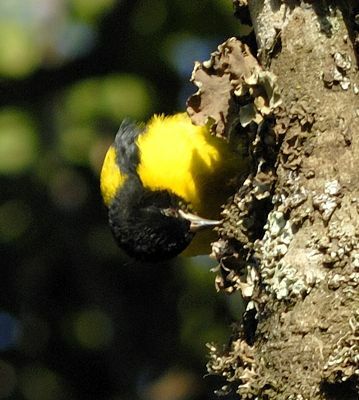 The male has a diagnostic brown cap and nape. 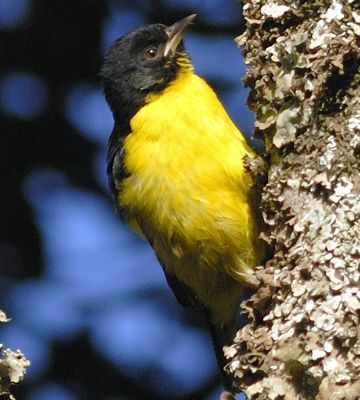 All of these photos of a female were taken in the Ng'arwa Forest (1-09).